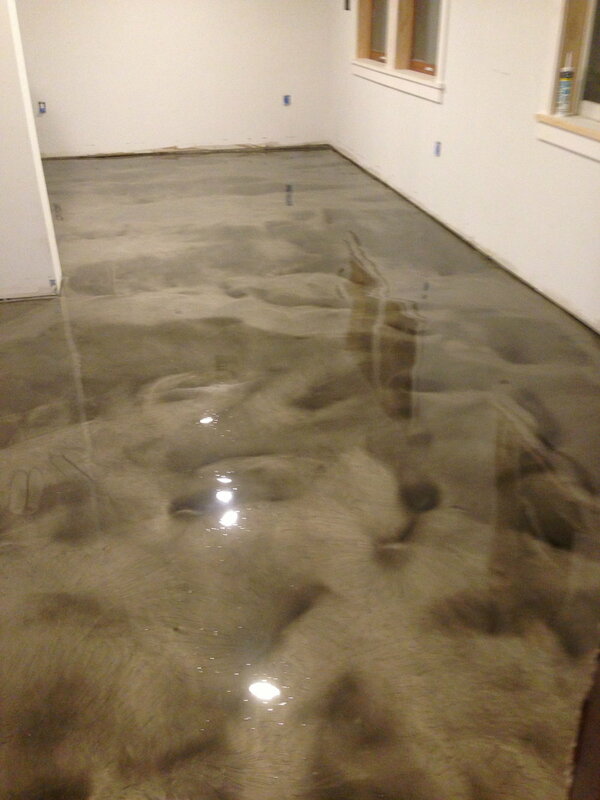 Why go with an epoxy Floor? 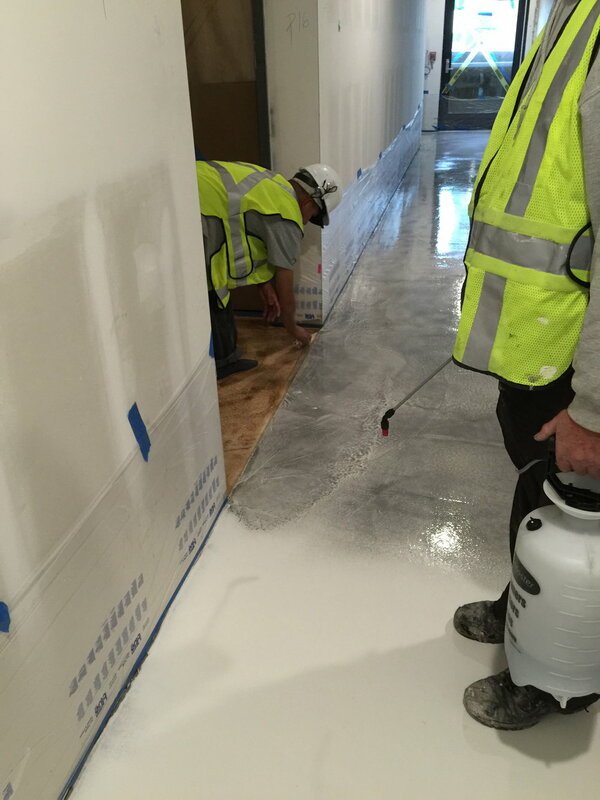 Industrial epoxy coatings are protected from the moisture, grease, oils, coffee and alcohol that batter floors and walls of restaurants and commercial kitchens, Our commercial epoxy coating is an excellent flooring topcoat with superb abrasion resistance suited for both businesses and residences. Restaurants, warehouses , commercial kitchens & other commercial establishments have high traffic areas and need to be incredibly durable while also serving as an important design feature. 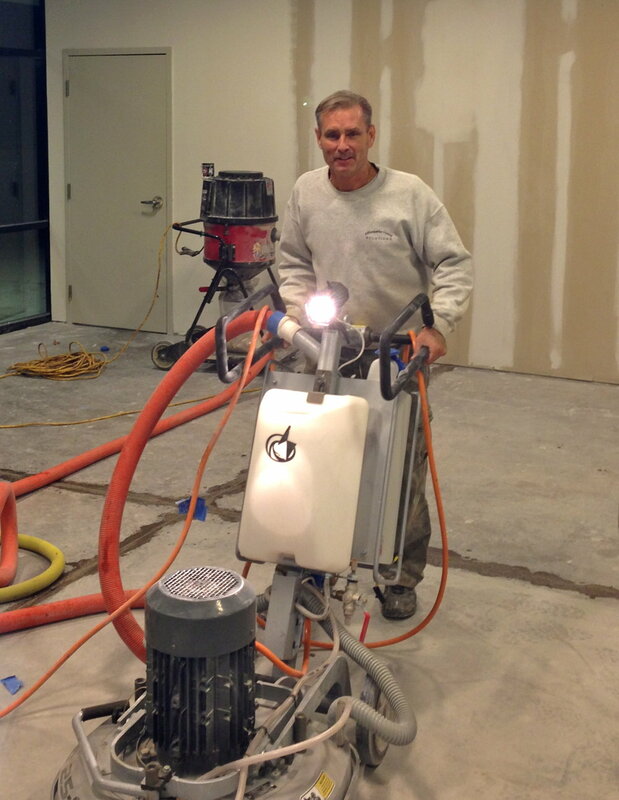 Our professionals will rejuvenate a lifeless floor and give your establishment a whole new look. 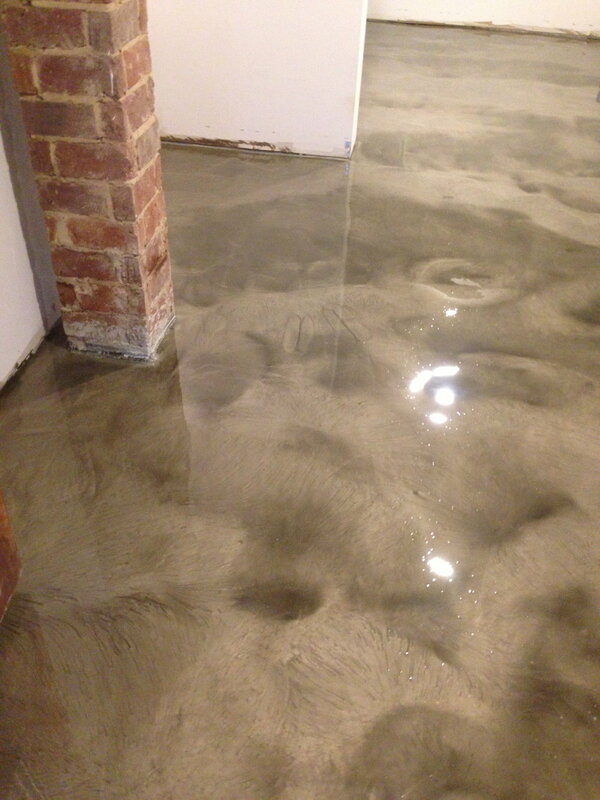 This epoxy coating is strong and can bee easily cleaned and maintained while providing an attractive floor coating. Have a look at some of the results! With polyaspartic coatings, you can choose the look that fits you and you and your décor. By varying the color combination of vinyl chips and chip size, our applicators can achieve just about any appearance. 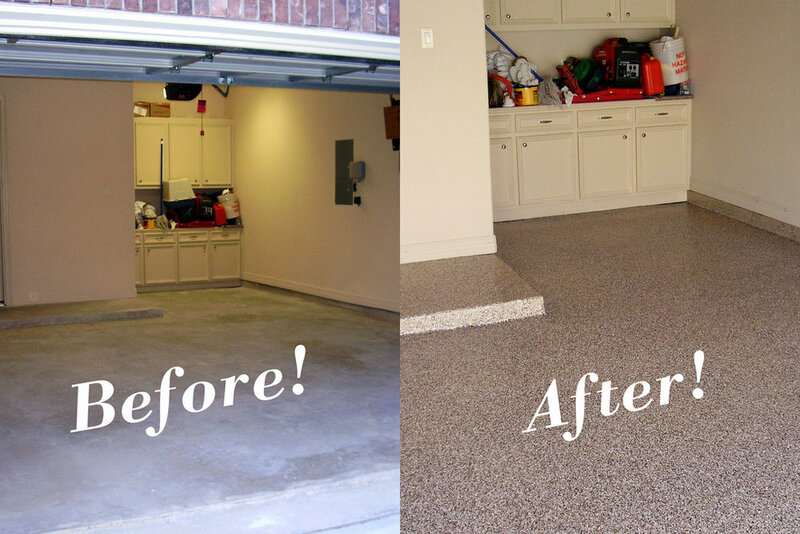 A finished vinyl chip floor is bright, glossy, and it has just a slight texture to it. And the floor will retain its appearance - without yellowing or fading due to age or exposure to fluorescent lighting or sunlight - for years to come, with no buffing, polishing, waxing, or re-sealing. 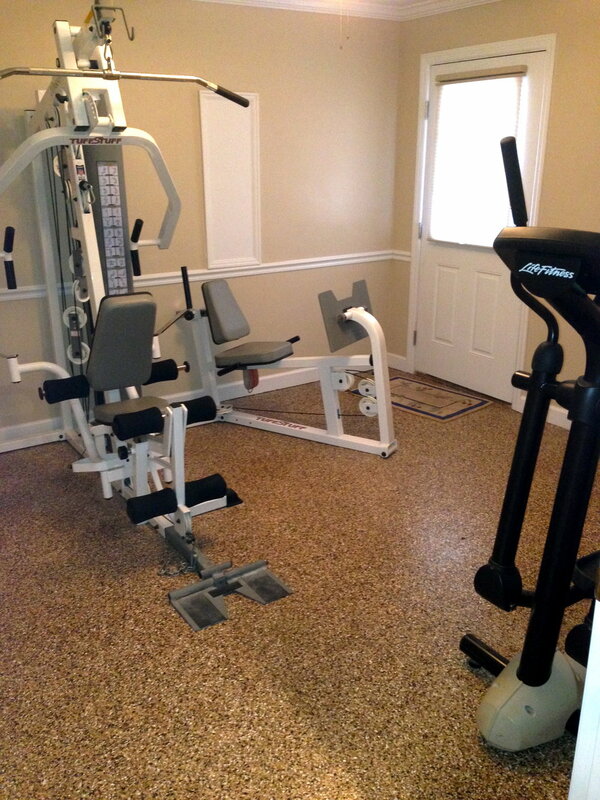 After years of normal use, the polyaspartic floor is holding just like new, with minimal maintenance. They were very pleased with the color change, but they were very impressed with the fact that the floor now looks very clean. No waxing, no polishing, no wearing, no staining and no fading. You drive a car on it, you can drive a semi on it, even roll an airplane across it, and your new vinyl chip polyaspartic floor will continue to look like new for years to come! 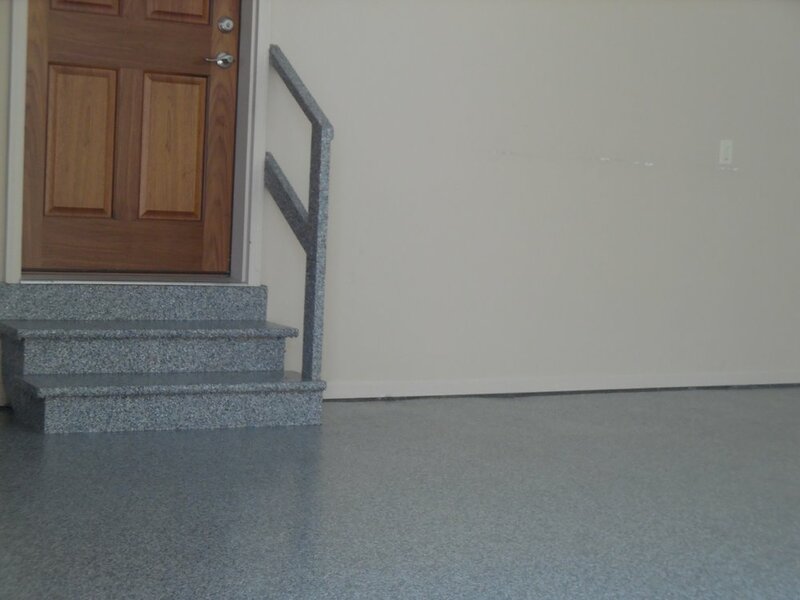 Important thing to remember is polyaspartic coatings and sealers are up to 4 times more durable than epoxies and only require dry and wet mopping as mopping. And the shine is still there just like the day that we put it down.